As one of the most beautiful of the East Frisian Islands, the Nordseeinsel Langeoog has a lot to offer, which makes holiday wishes come true. 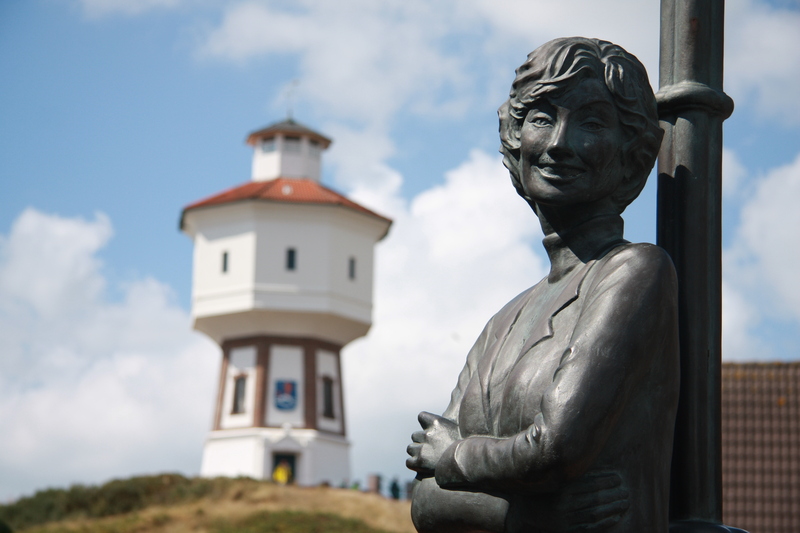 The autofreie island with its North Sea climate offers ideal conditions for an exciting holiday for young and old. 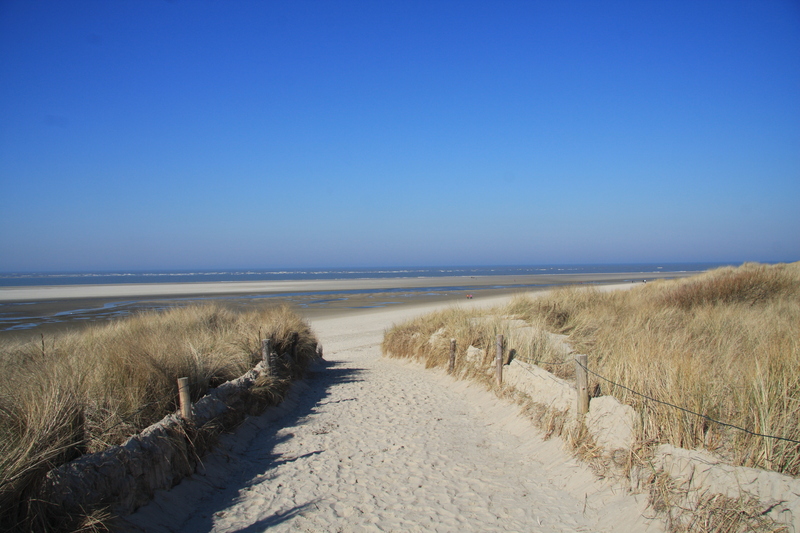 All the highlights, all places of interest, and all the latest events are always up-to-date with Langeoog’s tourism service. You can park your car on one of the guarded parking lots or garages near the investor for a fee. From the south-west direction there are mostly train connections to the city north. From there, take the bus to the Bensersiel ferry landing. You deposit your baggage directly at the ferry dock. It is later transported on Langeoog from the ferry to the island railway and automatically transported to Langeoog place. At the ticket issue in Bensersiel you receive your LangeoogCard, which is also your ferry ticket. When entering the ferry, the arrival day is electronically indicated on the map. This is necessary for the later calculation of the health insurance. The valid timetable of the ferry can be found here. After arriving in the port of Langeoog, you will be transferred to the island railway, which will take you to Langeoog-Ort. Here you can then receive your luggage, unless it was transported directly to us according to your wish.